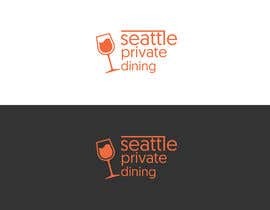 I am an Event Professional starting my own event planning/private dining business in Seattle and am in need of a logo. 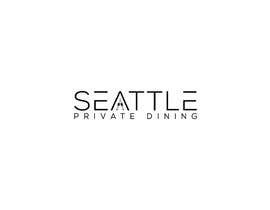 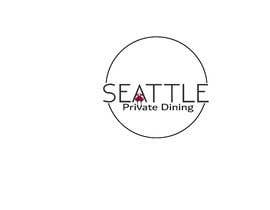 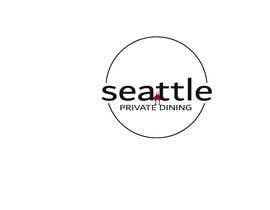 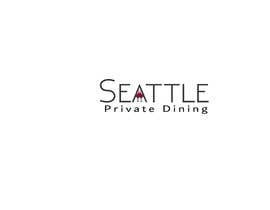 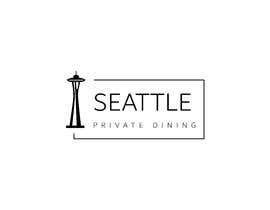 The company's name is 'Seattle Private Dining". 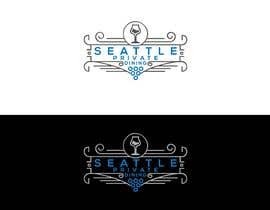 I have attached some images for inspiration and am hoping for something relatively simple. 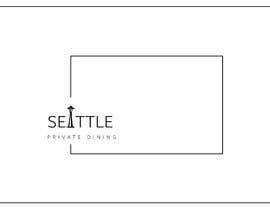 Possible images to add in can include a fork, champagne glass or space needle. 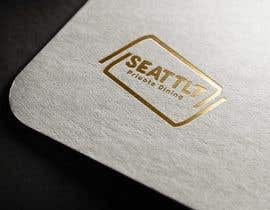 Any of these, if chosen to be added should be incredibly simple. 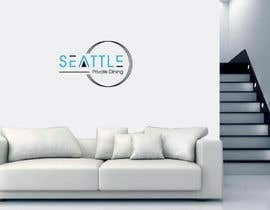 Text should be all lower case and a font similar to Dubai as fund in MS word. I have attached a photo of this font as well. 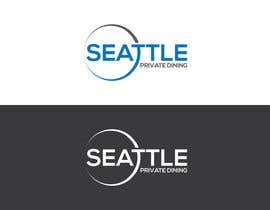 I am envisioning black and white, but would consider a dark grey or navy blue (Think Seahawks). 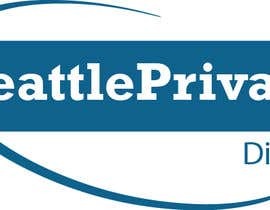 your contest Brief : " should be incredibly simple. 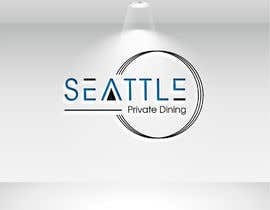 Text should be all lower case"
My company is located in Seattle, not Dubai. 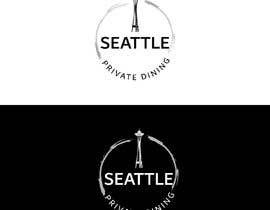 Dubai is simply the name of the font I prefer. 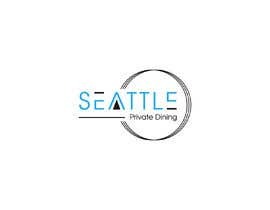 I would consider this if you omitted "Dubai" from the bottom and maybe added a simple image of he space needle in the bottom of the circle instead?